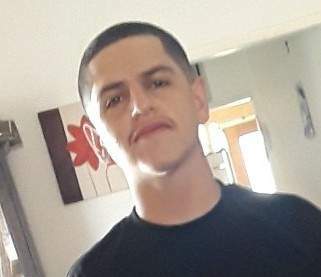 SANTA ANA, CALIFORNIA — Today the Bureau of Alcohol, Tobacco, Firearms, Explosives (ATF) and Santa Ana Police Department (SAPD) announced a $10,000 reward for information leading to the arrest and conviction of the individual or individuals responsible for the shooting homicide of an 18-yr-old. On Saturday, June 23, just after 1 a.m., Roberto Silva was shot in the parking lot of 1700 E. Newport Circle. Silva had been attending a large unsanctioned street party at the location. The victim was transported to a local hospital where he was pronounced dead. Anyone with information on the shooter should call SAPD Homicide Detective Eddie Nunez (714) 720-2485. Anyone who requests can remain anonymous. 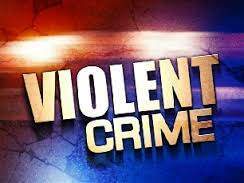 On 06-23-18 at approximately 1:14 a.m., a citizen cal led the Santa Ana Police Department reporting a shooting in the area of 1700 Newport Circle. Responding officers determined a large group of juveniles and young adults attended an unsanctioned outdoor party in the street/parking lot of an industrial park. During the gathering, a shooting occurred. Prior to the arrival of officers, partygoers transported a lone male shooting victim to a local area hospital. Doctors declared him deceased at 1:41 a.m.
Santa Ana Police Homicide Detectives responded to handle the investigation, which is currently under way. Anyone with information on the case is asked to call SAPD homicide detectives at (714) 245-8390, or Orange County Crime Stoppers at 1-855-TIP-OCCS.